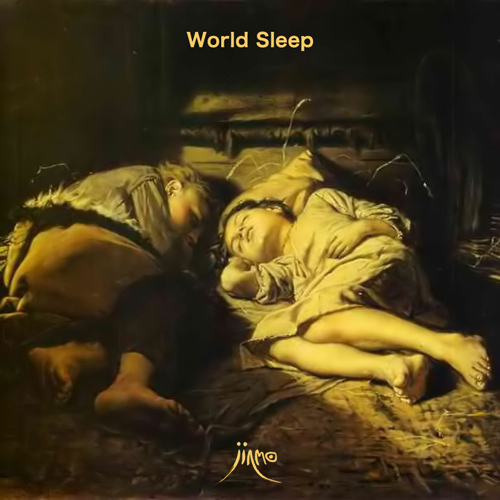 he designed this album for our "anotherself"
under the unconsciousness when we sleep. by "another you", not by "you". which can not be released on CDs or LPs. that JINMO did mainly on the tapping performance of "St. Mika" style. There are no synthesizers or no MIDI guitars. the people who want to sleep different and listen different.